I’ve already mentioned my Emergence work for Twelve34 exhibition at Fringe Arts Bath. I’m also showing at The Octagon as part of Commensalis: The Body. This is an international exhibition featuring Welsh artists: printmaker Rose Davies, photographic artist Owen Martin, and sculptor Jonathan Green. 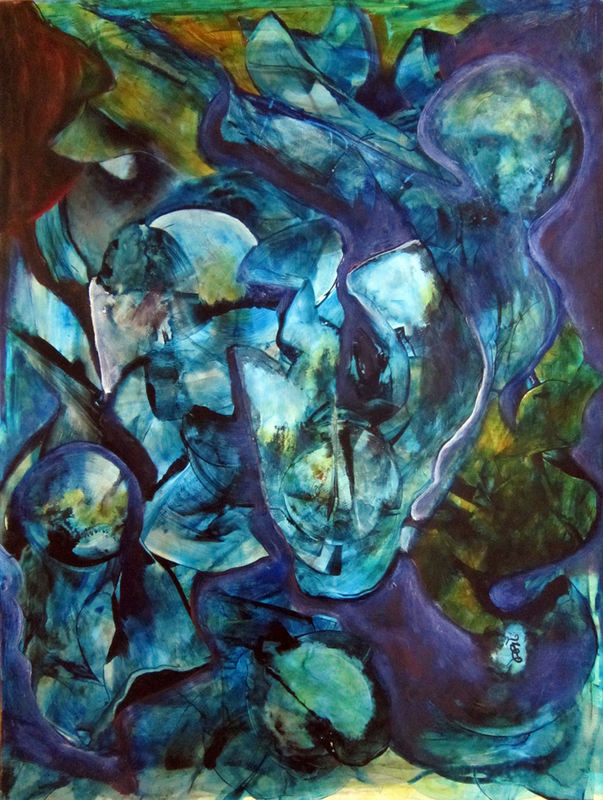 We also have a guest artist in the form of Colombian painter and mixed media artist Esperanza Tielbaard.